How often do you need to wear clothes that allow you to do just about anything? Vests come to mind in this regard. They are easy to wear, light, and can take all the hard knocks and punches you throw at them. Woman vests are useful for so many activities including exercising, lawn mowing, gardening, and so on. You can also wear it on top of a t-shirt, and have for yourself a nice looking casual wear. 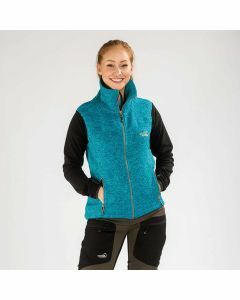 Arrak Outdoor has the best collection of function vests for women. 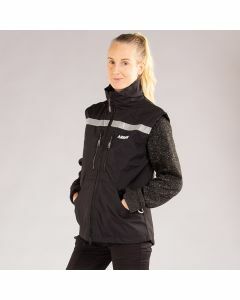 You can shop for the Acadia West Lady vest perfect for competitions and workouts. 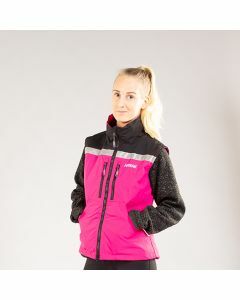 It is made with 3-layer soft shell, and it is windproof and water resistance. 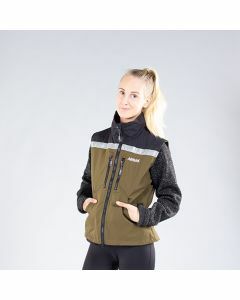 Acadia will also work well as a vest for dog owners. It has an added function for attaching dog bags to promote hands-free activities while having a great day with your dog. 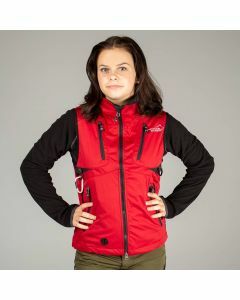 You can also consider the Arrak Original Vest with two large front pockets and breast pockets. 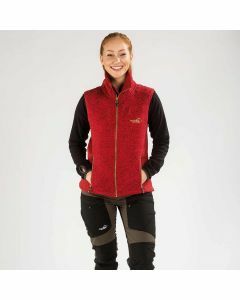 There is a reflex band on the back and chest, and there are also two large front pockets. 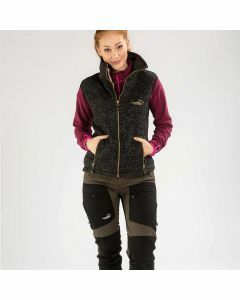 Arrak Outdoor woman vests are available in different colors, sizes, and design. You can select from a collection of items designed to help suit your needs.